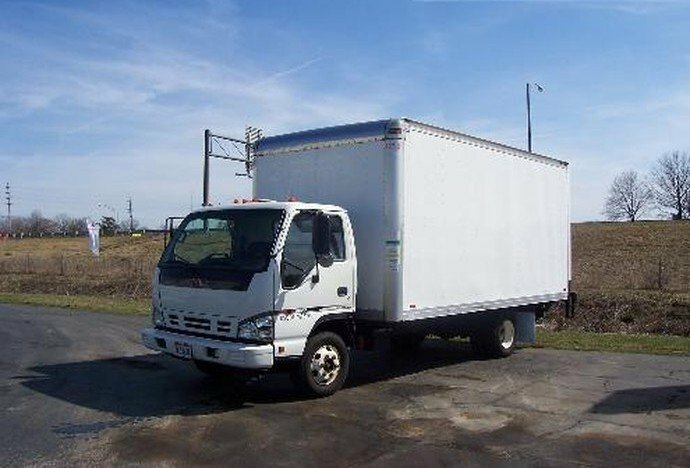 Constructed with strict guidelines and proper load distribution, our box trucks for sale are ready-to-use. 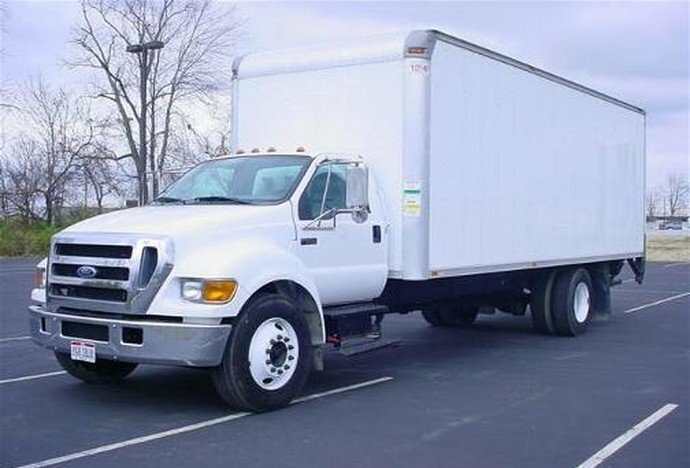 Each truck is calculated to their axel strength, tongue weight, location of materials and spray foam machinery for proper balance and transportation safety. SprayWorks mobile spray foam rigs are designed and engineered to perform in any climate zone. This includes extreme North American weather such as; Canada's freezing cold, Florida's humidity, Nevada's dry heat, and even down to Texas' temperatures over 120 degrees. Our foam rig equipment is designed to work in any weather. Closed cell spray foam is installed from top to bottom of the truck. Lighting and white or chrome interior for maximum visibility. Features on spray foam trucks also include; rooftop ventilation, work station area, electrical outlets, as well as hydraulic machine ensuring smooth and constant processing. We include spray foam equipment that is expected to outlast ingenuity, if properly maintained, including; heated hoses, PMC spray guns, high pressure, drum heaters, spray foam systems, and transfer pumps. Each truck comes equipped with tool boxes and cabinets - allowing you to keep all of your valuable tools in storage. Barrel racks are mounted to help with securing your products and foam materials during transit from job to job. Hinged hose hangers allowing quick job set ups and end of day wrap ups. Air dryer and air regulator, moisture trap and an oil separator system is installed to help eliminate unwanted moisture containment. Storage pump tubes are installed to protect barrel pumps in transit and protecting the pumps when they are not being used. Personal protection equipment (PPE), safety equipment and supplies are included to ensure compliance with OSHA. Also, a ramp door, side access door, and hose door helps to easily access different parts of the foam rig while in use - while staying secure. Industrial moisture resistant 1,500 psi fluid lines and industrial 200 psi air lines help to prevent material waste. Other spray foam accessories include; drum dolly, spare parts, gun cleaner, and pump lube. Training and on-going support is a critical part of your operation. With SprayWorks, you will be trained by our certified training experts who can share tricks of the trade and teach you how to use equipment and spray foam in different environments. With decades of real world hands-on experience and certified in multiple spray foam and coating fluid applied system applications, our experts can give you diversified business solutions and help you continue to grow your business with the right choices. Training sessions include eight hours of hands-on learning in a real world simulation classroom. When you leave training, you can be confident to start accepting projects. In addition, our team is available for continued support.